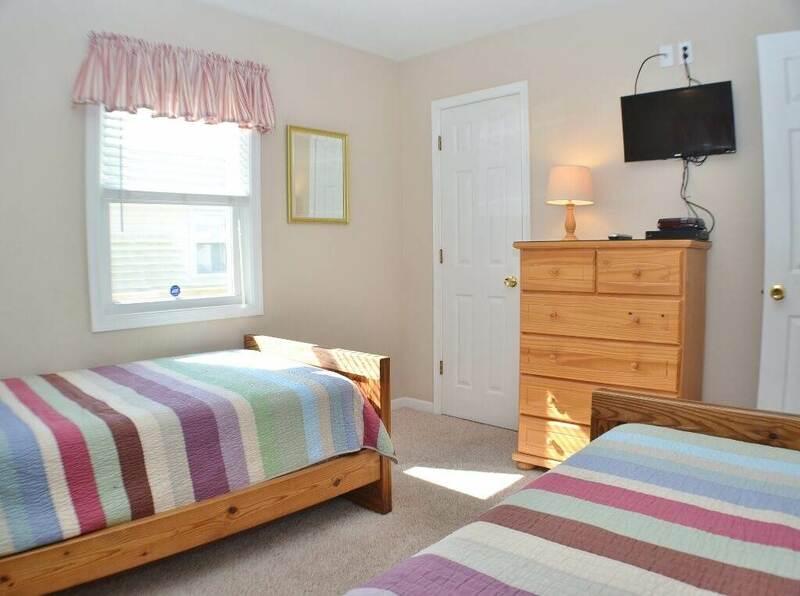 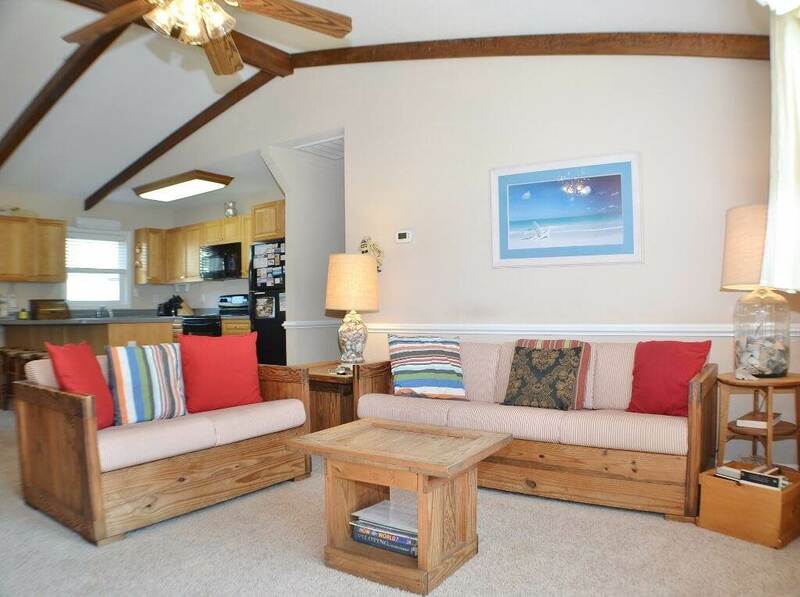 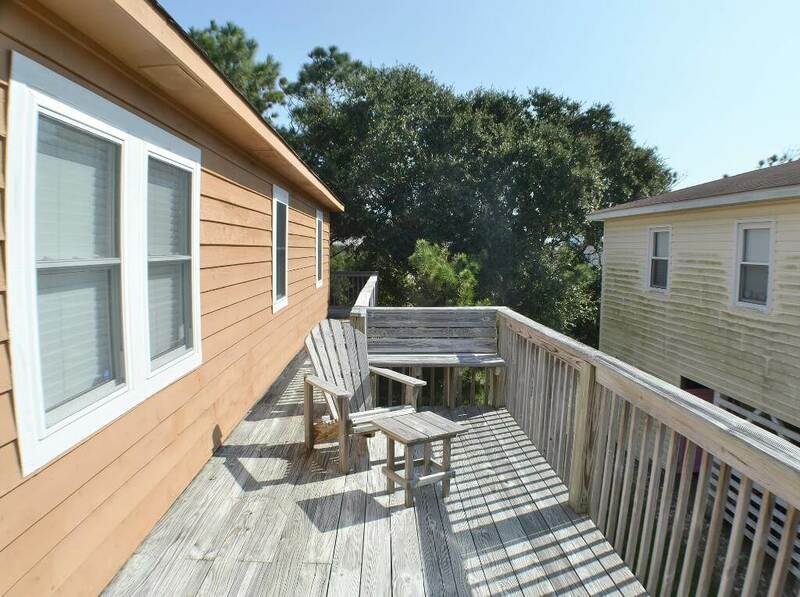 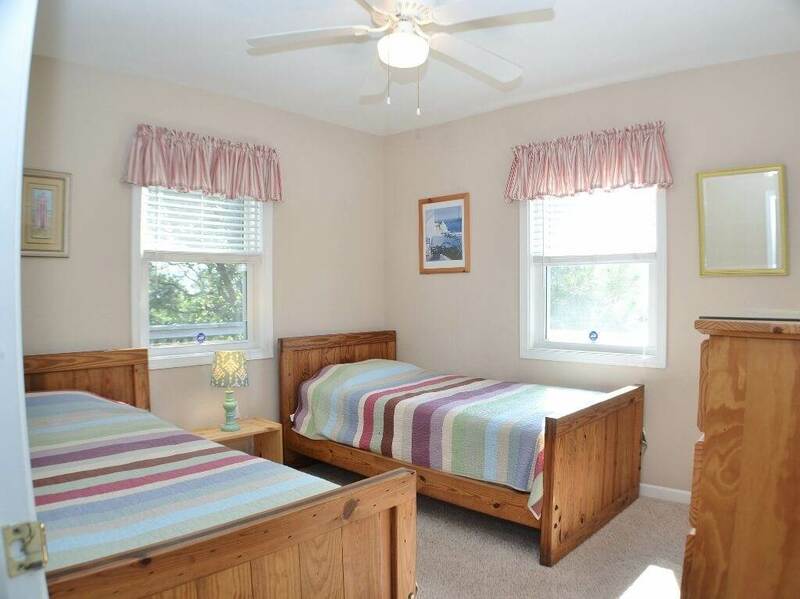 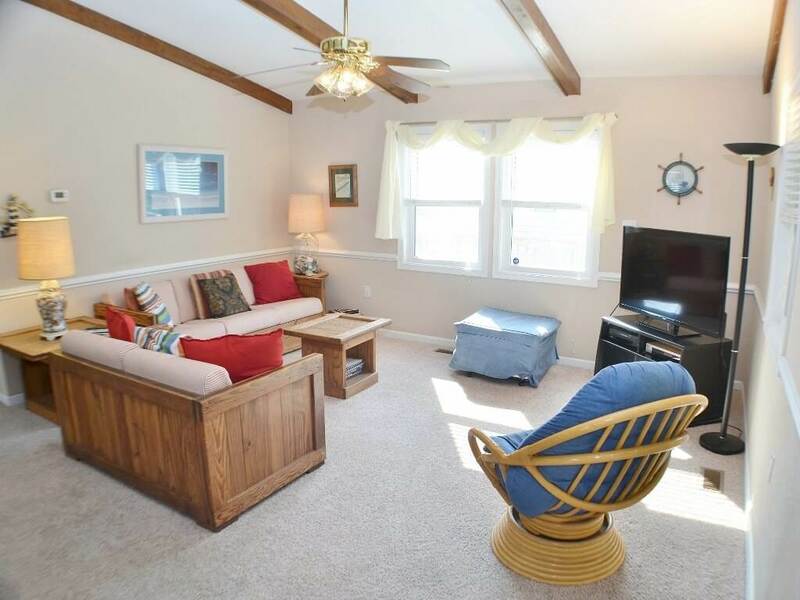 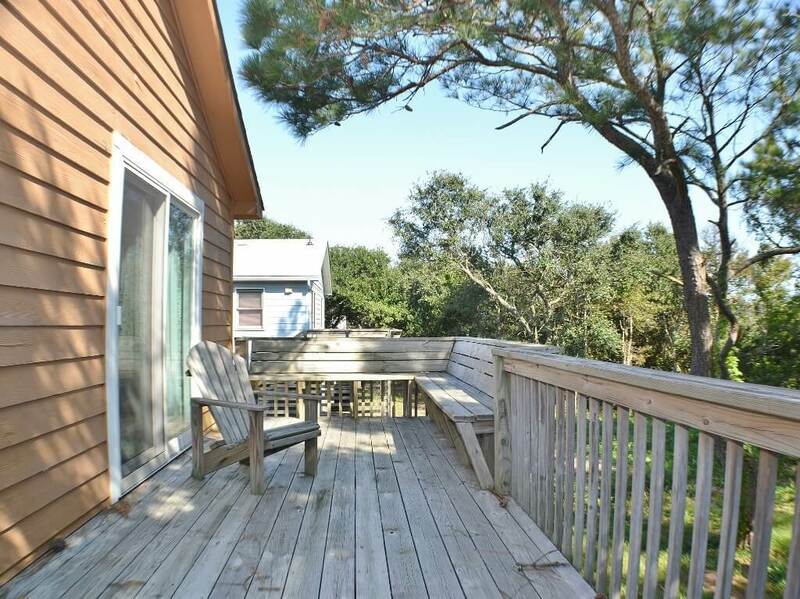 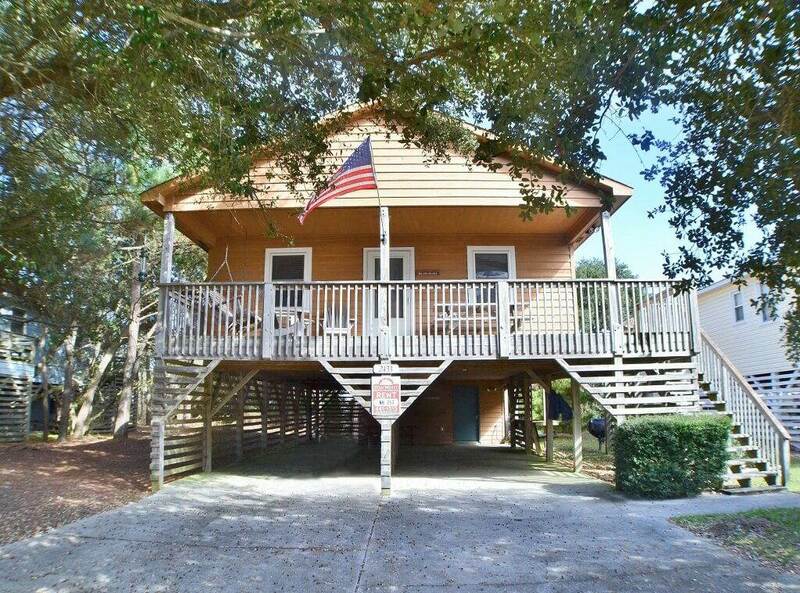 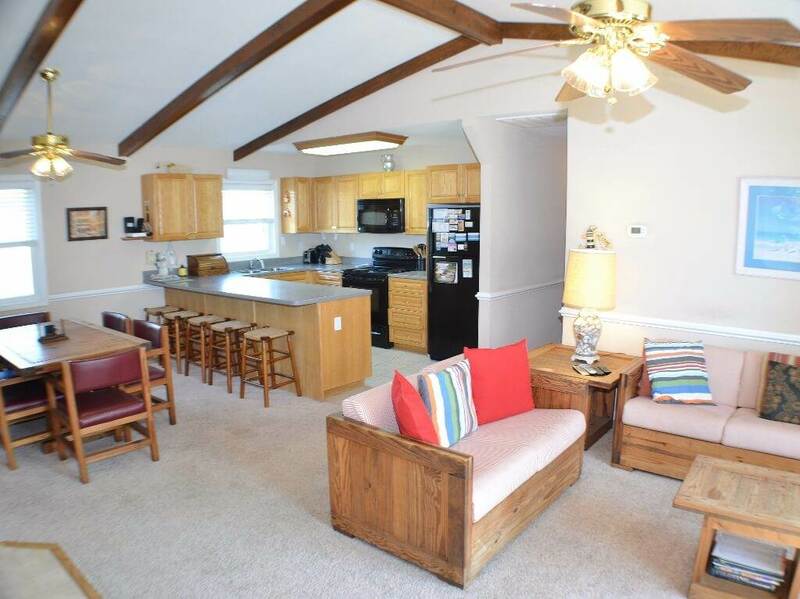 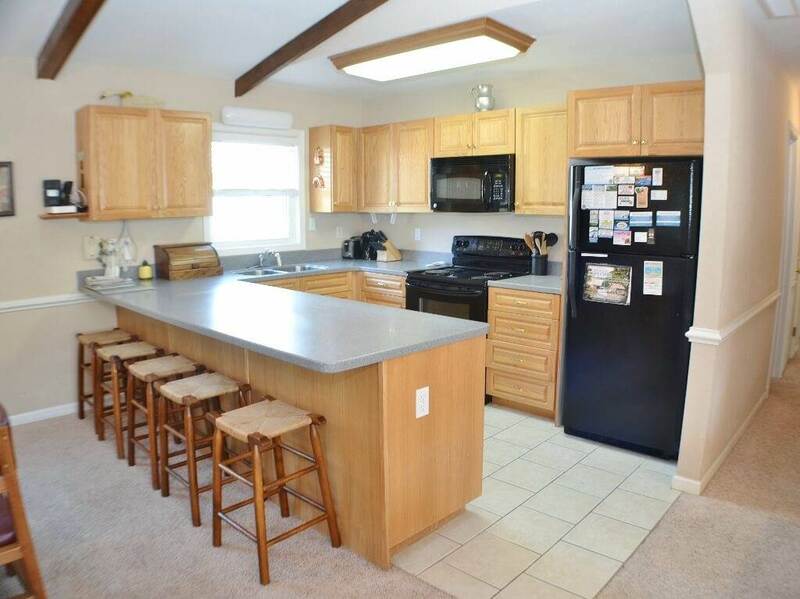 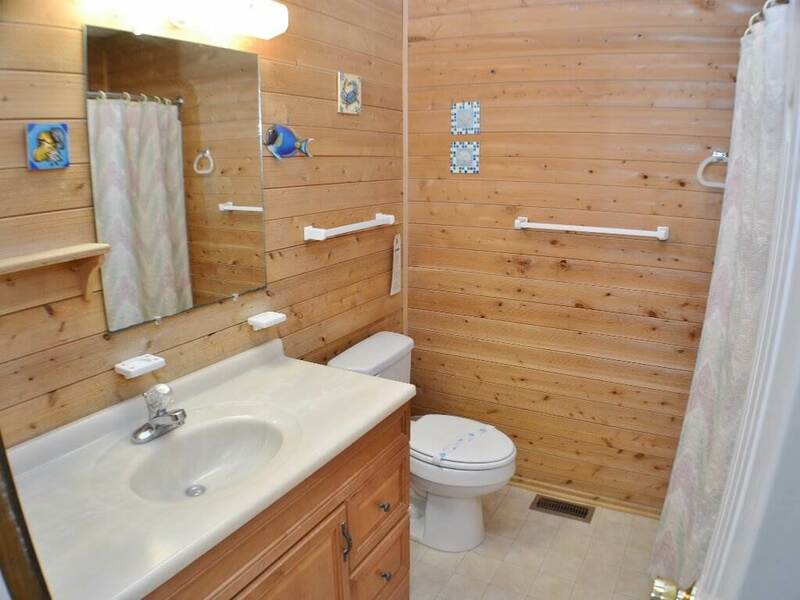 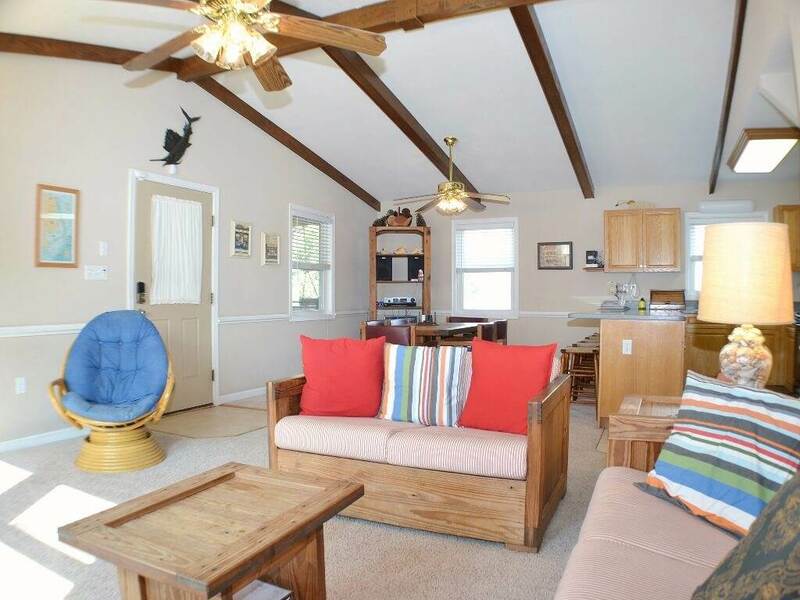 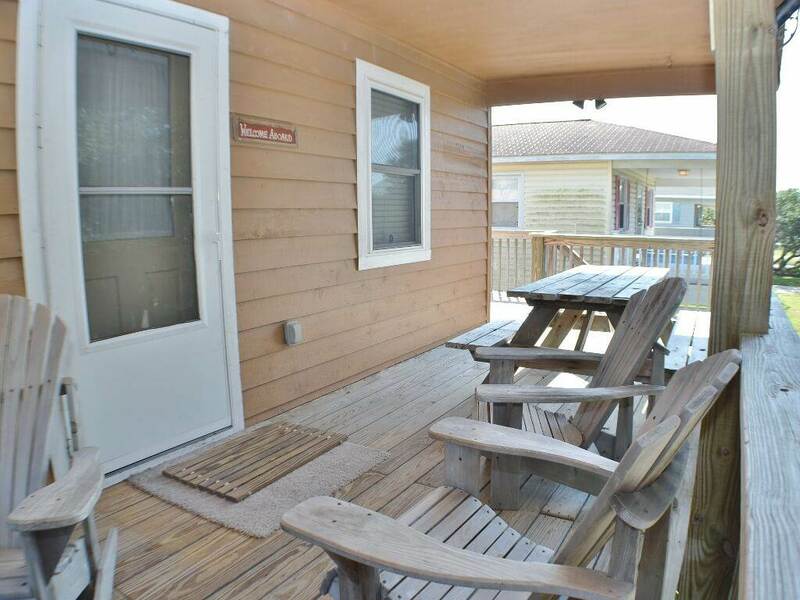 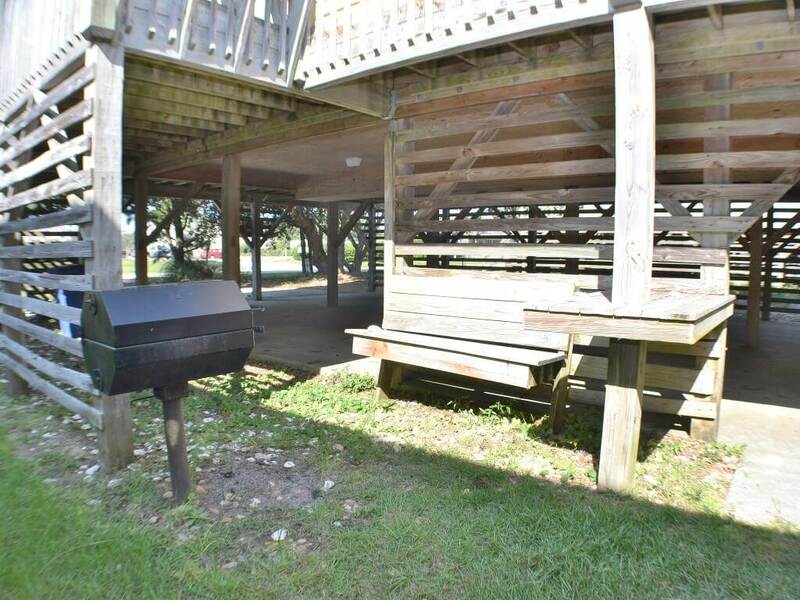 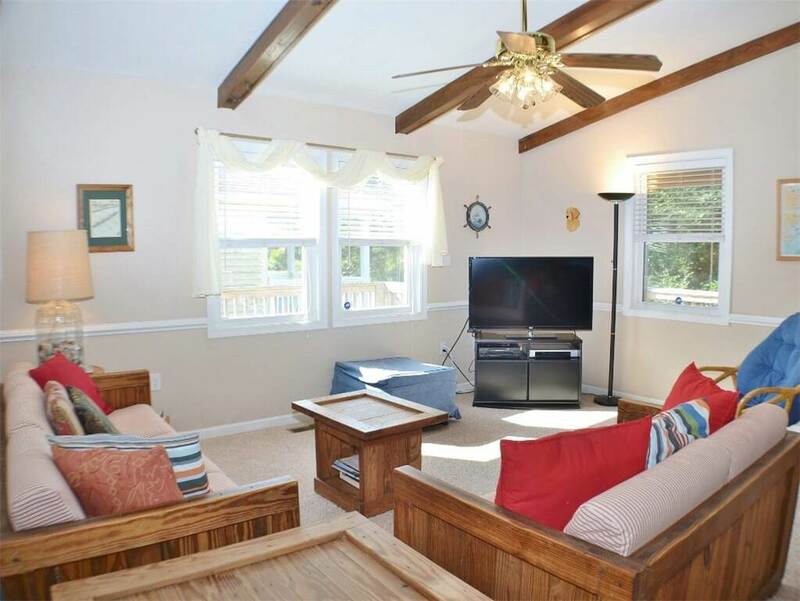 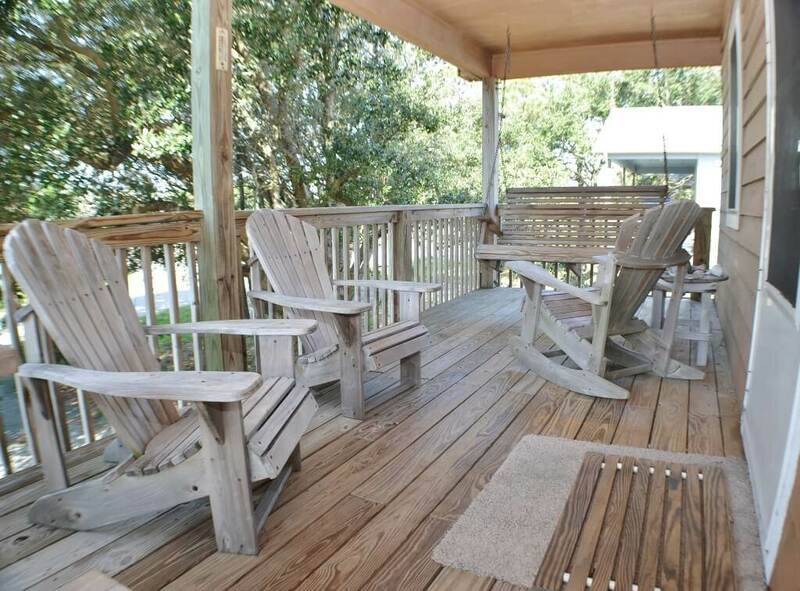 This lovely, well maintained home is centrally located in the heart of Nags Head on the Outer Banks. 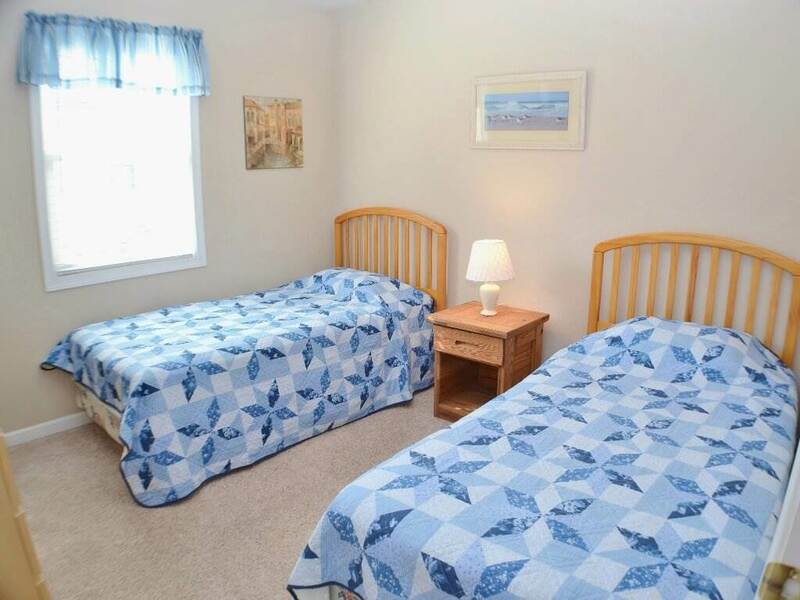 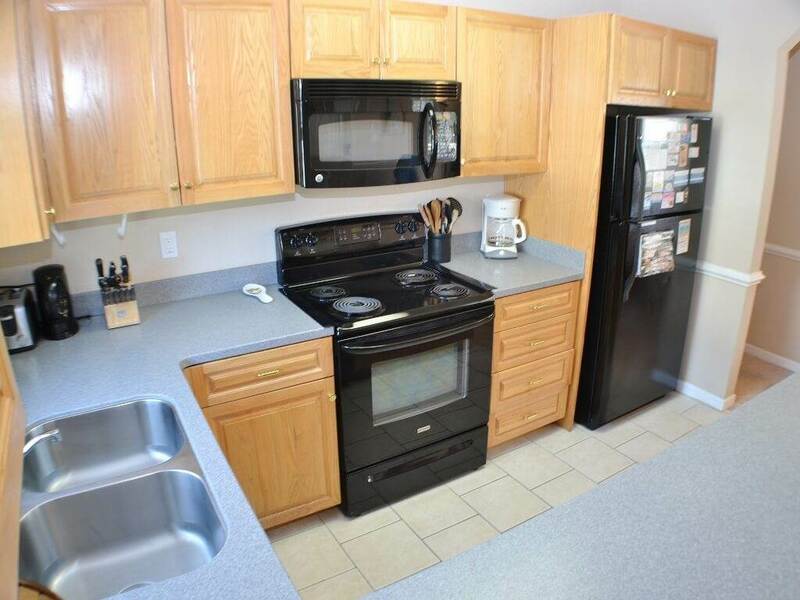 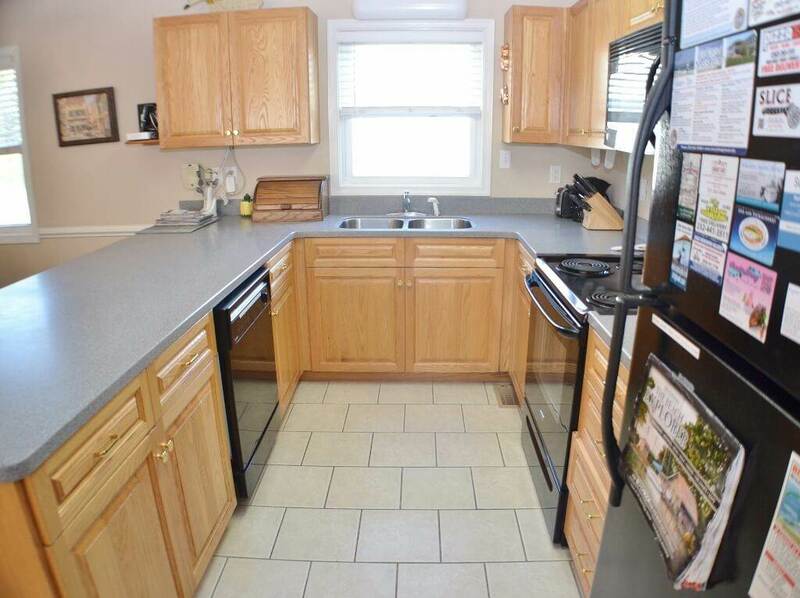 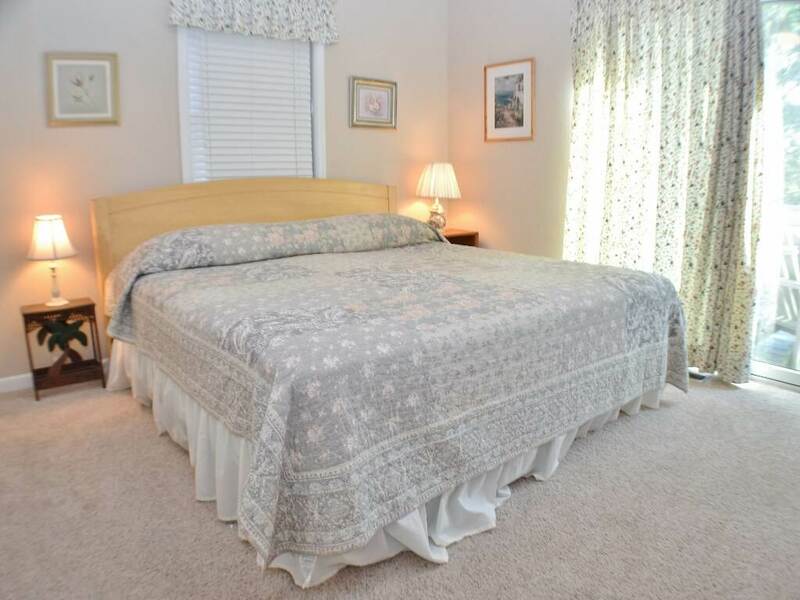 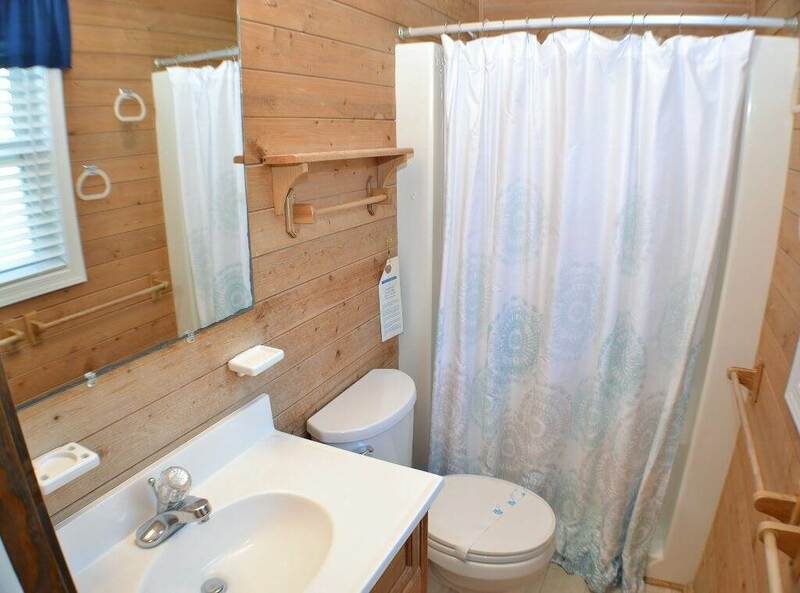 Enjoy being within walking distance to the grocery store, lots of shops and local restaurants! 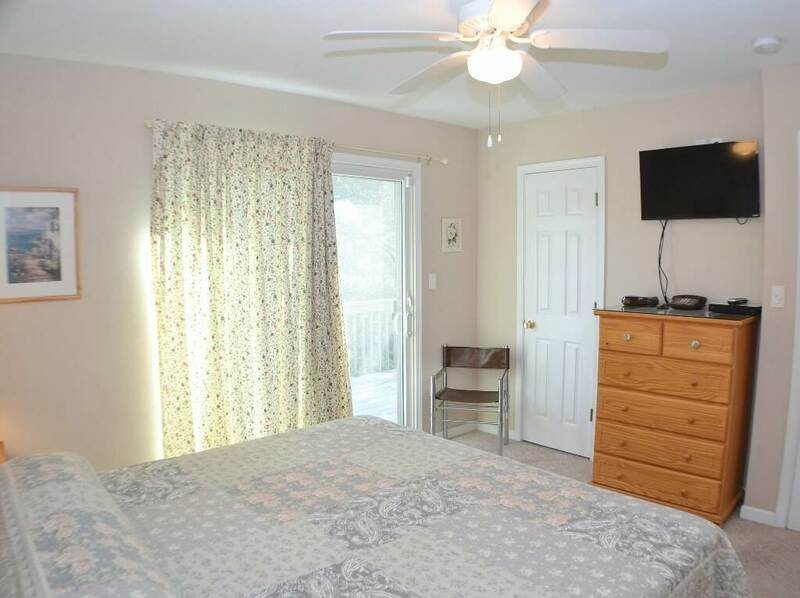 If you have an artist in your group, they will be thrilled to be so close to Gallery Row, the historic group of local art galleries on the island. 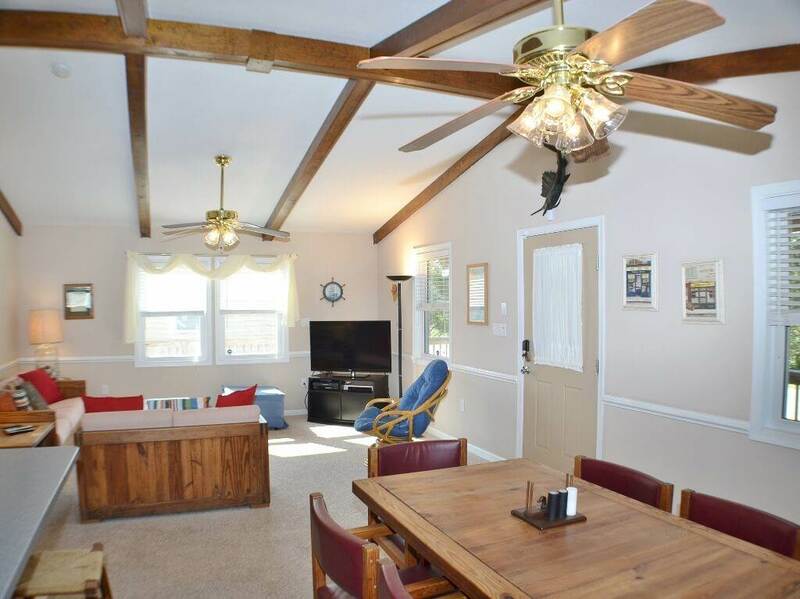 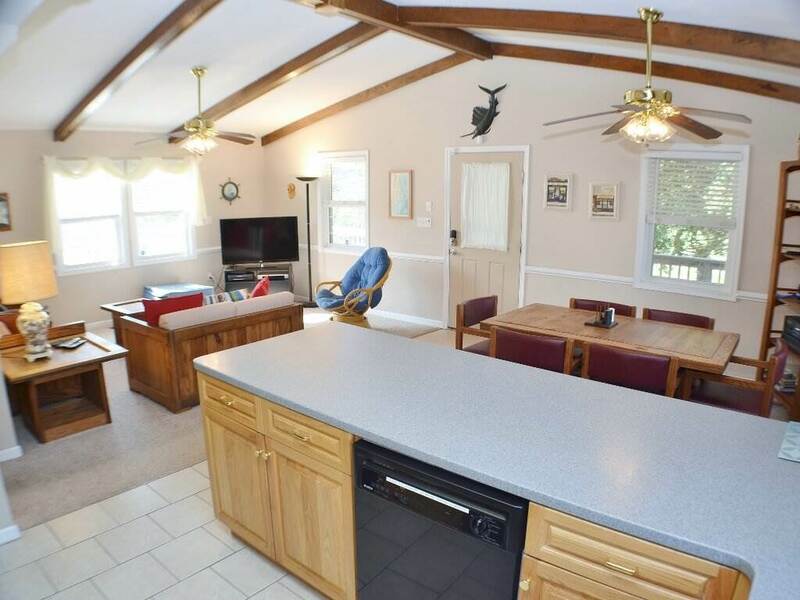 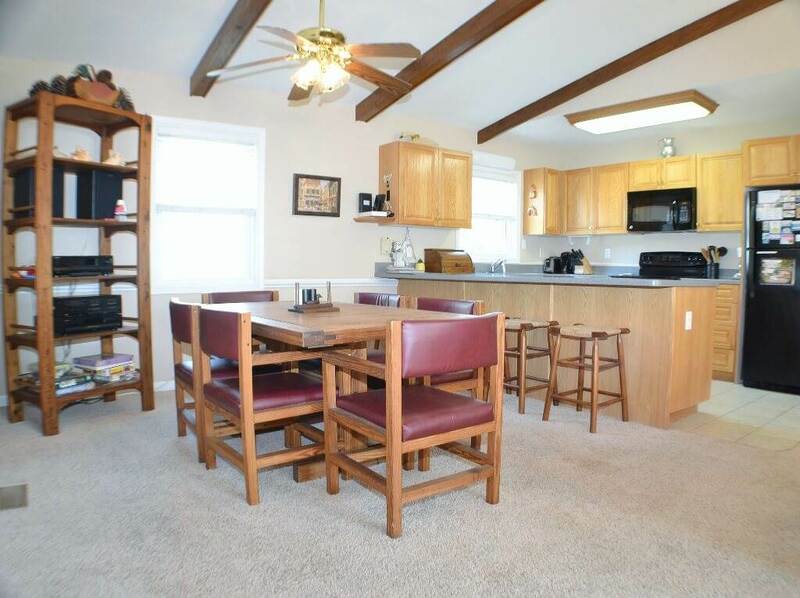 The furry family members are welcome too as this home allows pets. 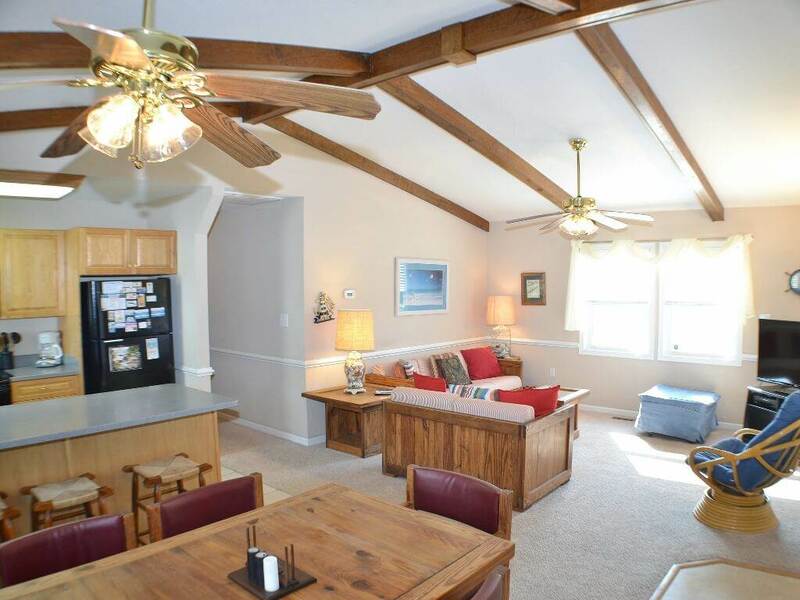 Nags Head beaches allow leashed dogs year round! 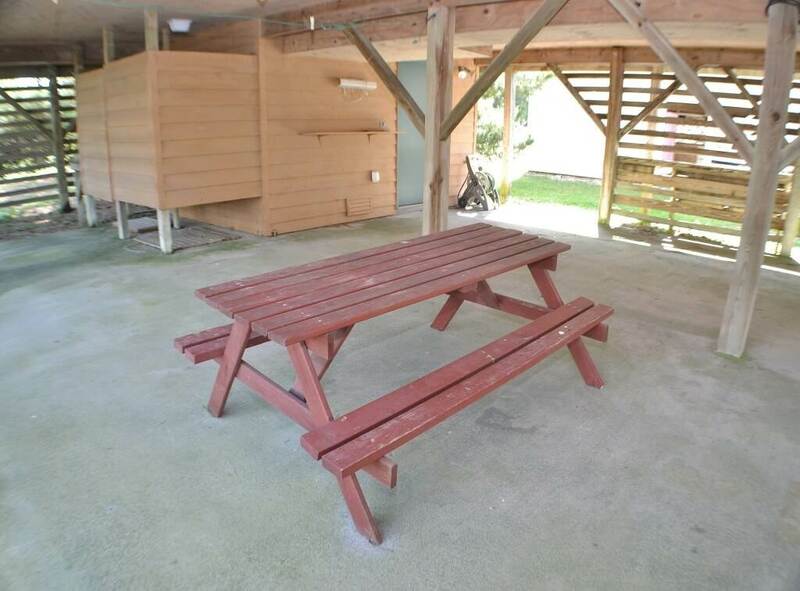 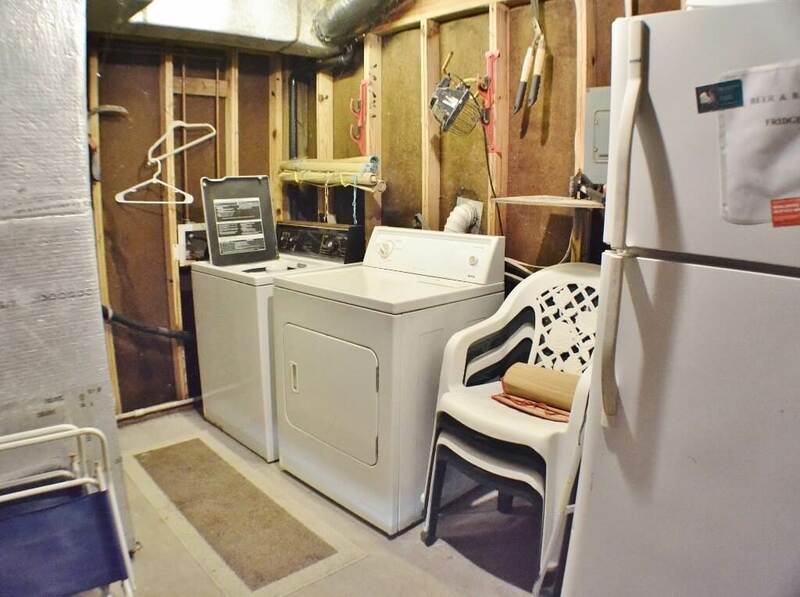 GROUND LEVEL: Laundry; Enclosed Outdoor Shower with Changing Area; BBQ with Bench and Work Table; Picnic Table; Fish Cleaning Table. 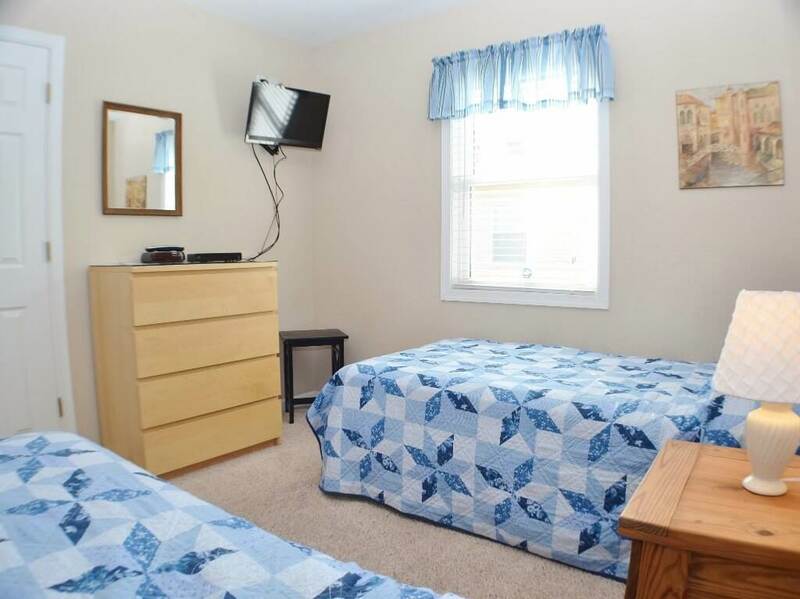 LEVEL 1: Living Room with Flat screen TV, Kitchen and Dining Area; King Bedroom with Flat screen TV; Bedroom with Two Twins, Flat screen TV; Third Bedroom with Two Twins, Flat screen TV; Two Full Baths.